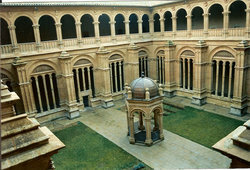 Beeing the second oldest University in Europe with its rich history the entire city lives and breathes the spirit of academic life. 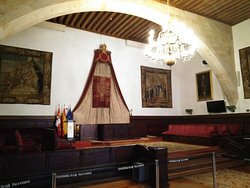 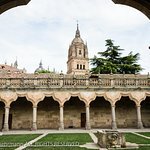 What's incredible as you circle the lovely central courtyard from one lecture hall to another is how little university classrooms have changed in 800 years -- rows of fixed seats facing a lectern. 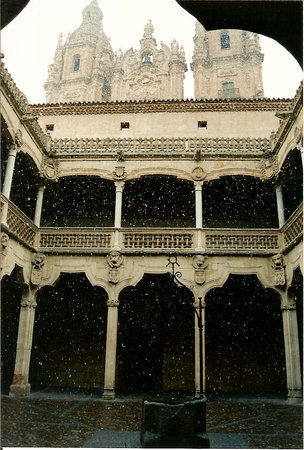 A trip to the past. 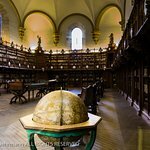 Walk through the classrooms of an 800 year old university. 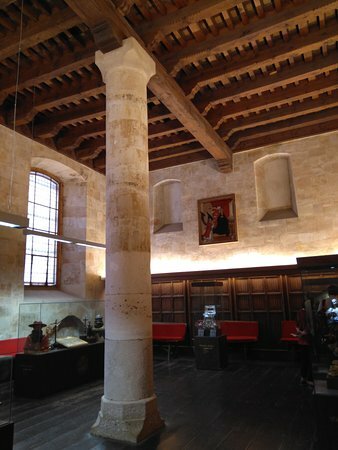 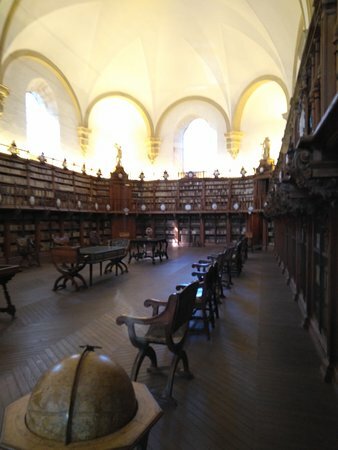 Peek at the oldest university library in Europe. 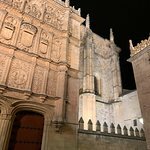 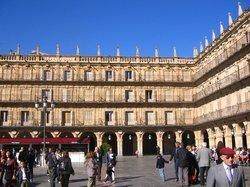 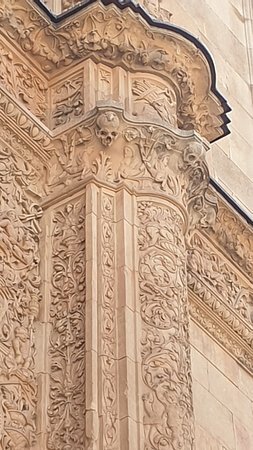 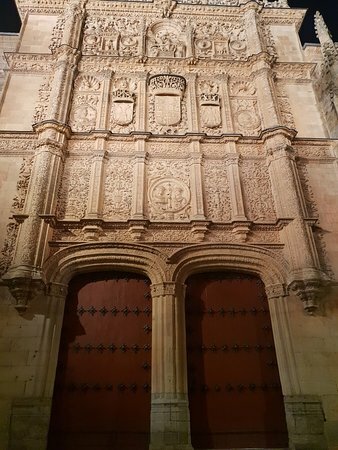 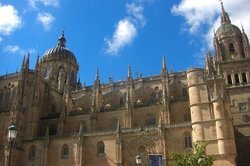 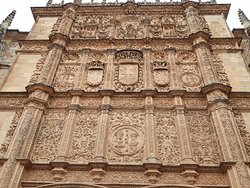 Took a group of students to see architecture and cielo de Salamanca Was great as we had a guide who brought it to life for us . 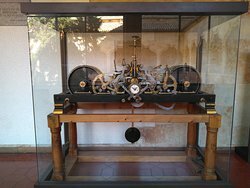 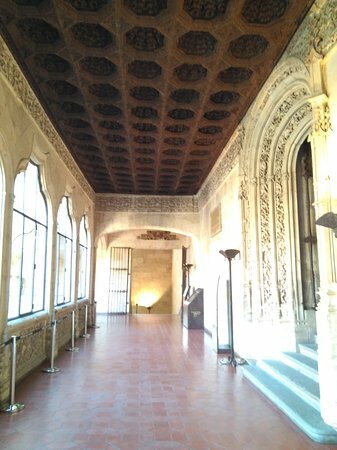 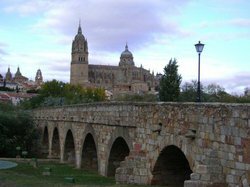 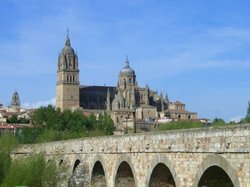 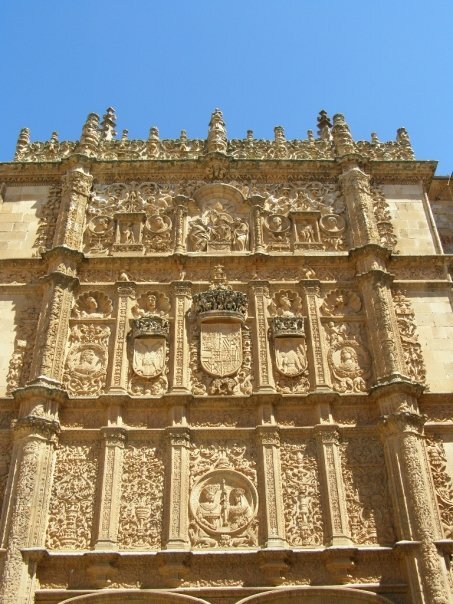 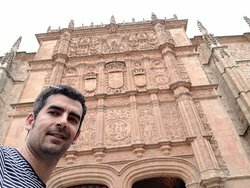 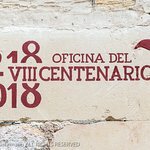 Get quick answers from Universidad de Salamanca staff and past visitors.